Sorry for the inconvenience. We have noticed that yet another video has been removed from youtube, and the account has been terminated. Therefore, the below video has been removed. If you come across another video, please update us with the link. Thank you for your on-going support. Perhaps the most intriguing aspect of this unusual event was the fact that it occurred less than a week after a similar incident left thousands of Russians scared at the prospect of runaway missiles or unidentified flying objects. 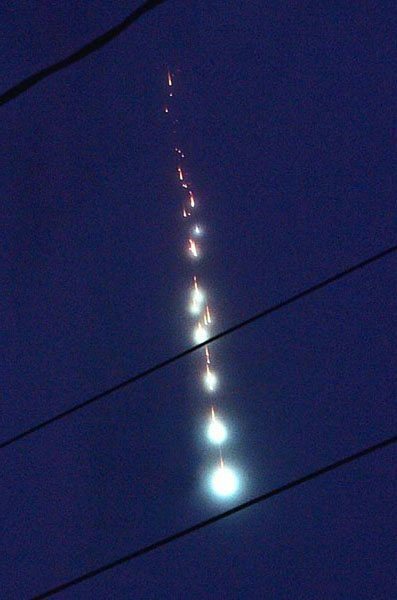 Last Tuesday, residents of the Irkutsk area and the Republic of Buryatia were shocked to see a blazing apparition crisscrossing the evening sky. With talks of impending world war and Satan-2 nuclear missiles, it’s easy to imagine the uneasiness that the witnesses felt. Fortunately, there were no immediate consequences to this sighting. 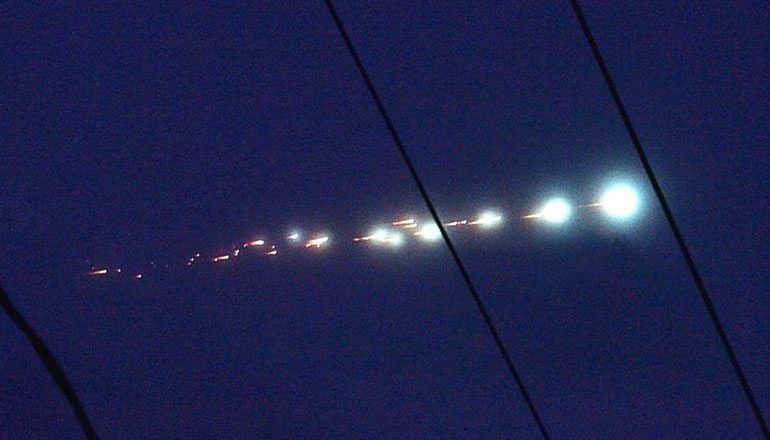 Next ArticlePleiadian UFO Photographed Over Italy Goes Viral - Is it a Warning Signal? I had a BIG Juan already this morn!